EMU Australia's Little Creature Walkers are the best! Warm, soft and comfortable these fluffy little bears are packed with personality. 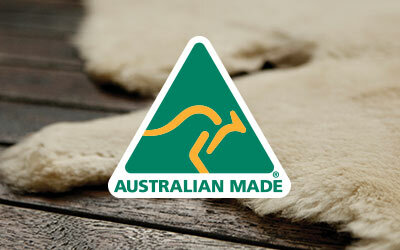 Designed for toddlers and first walkers they are lined with Australian Merino wool on a soft flexible sole. 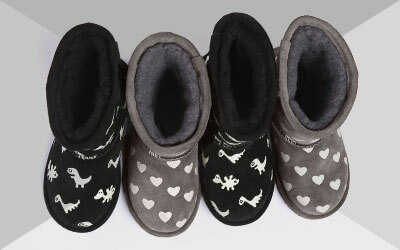 The Little Creatures Bear Walker is a warm and cosy boot designed for toddlers and first walkers. Featuring a fluffy teddy bear outer and lined with Australian Merino wool inside they are warm and comfortable. The flexible moulded rubber outsole allows a greater freedom of movement and grip for new walkers while the velcro closure makes getting them on and off easy.